Soon the 3.5mm audio jack will be a thing of the past and if latest moves by major smartphone makers is any hint, then we are already bidding adieu to the proprietary connector. The 3.5mm audio jack, which was introduced as a way to connect headphones into an audio player is poised to be replaced by USB-C port. Most smartphones and high end laptops have transitioned from microUSB to USB-C as the primary port of interface and the reversible USB port is now aiming to kill the well known audio jack. At IDF, Intel has announced new USB audio standard that will push 3.5mm audio out of the smartphone industry. The first problem with USB-C port replacing the headphone jack is the countless number of headphones people own right now and ones that are lying in the inventory. The second problem being that while listening to music with a USB-C based headphone, it will become impossible to charge the device and vice-versa. Intel says its new USB audio standard will ensure efficient battery consumption and also define new mechanism for buttons to pause music or lower volume, reports CNET. 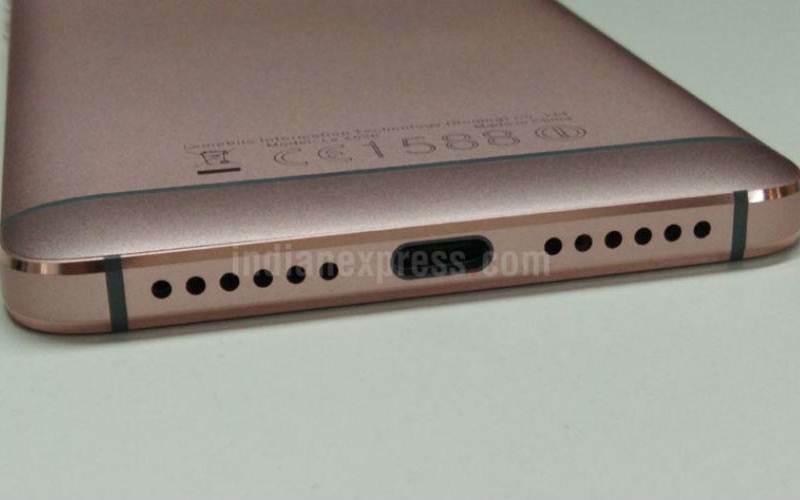 Motorola and LeEco are the first in the mobile business to drop 3.5mm headphone jack and rumours indicate Apple will drop the audio jack from next iPhone in favour of lightning connected earpods. Apple also was one of the first to adopt USB-C port with its MacBook range last year. The biggest advantage with dropping the 3.5mm headphone jack is the significant amount of space that OEMs can save from the entire assembly of smartphone. Also USB audio means digital audio, which could open up lots of sound-processing options. With USB audio taking music into digital domain, it would be easier to process sound even with cheaper headphones or earbuds.